Michael Kors once called accessories the exclamation point of a woman’s outfit, and we couldn’t agree more. Whether you’re looking to make a bold impression with a statement necklace or an elegant entrance with a dainty earring, your jewellery is one of the easiest ways to update any outfit to reflect your current mood. So to keep your jewellery box fresh and always enticing, we’ve rounded up our favourite jewellery brands on the rise. Looks like you just found your new conversation piece. Keep scrolling to find out which jewellery brands made our list and to shop our top picks from the collections! You may know Lucy Williams as the London-based fashion blogger behind Fashion Me Now, but the former fashion assistant and trend forecaster can now add jewellery designer to her résumé. Williams teamed up with the British brand Missoma for her very first capsule jewellery collection, which features delicate pieces inspired by shapes found in nature. 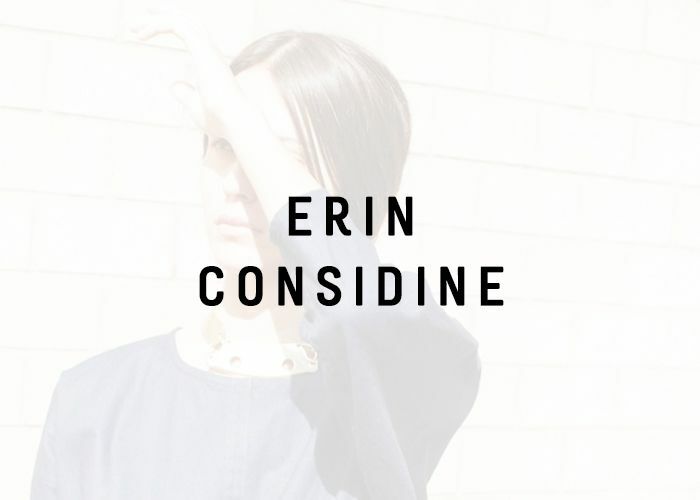 A Brooklyn-based jewellery designer, Erin Considine is one to watch in the world of eco-friendly fashion. With their natural dyes, metals, and fibres, you can expect good craftsmanship out of her bohemian collections. Designed by Kathryn Bentley, Dream Collective is a sustainable jewellery brand out of Los Angeles. With everything from mood stones to engagement rings for the unconventional bride-to-be, the collection is inspired by Bentley’s own “changing obsessions” and offers something for every price point. Geometric lovers, rejoice! 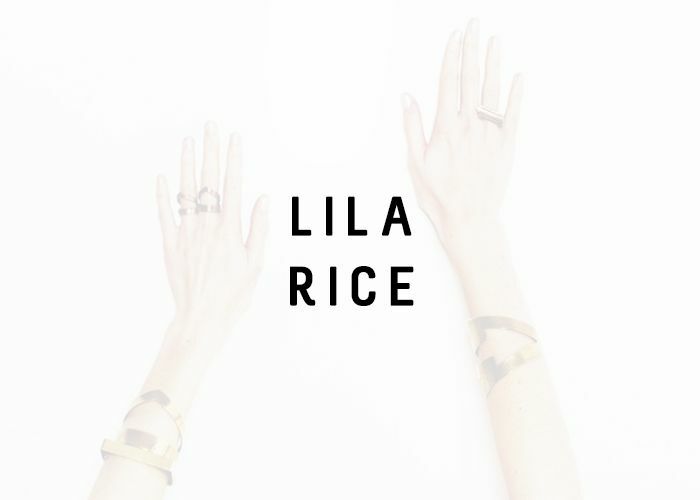 Lila Rice’s metalwork features architectural shapes in both masculine and feminine designs. 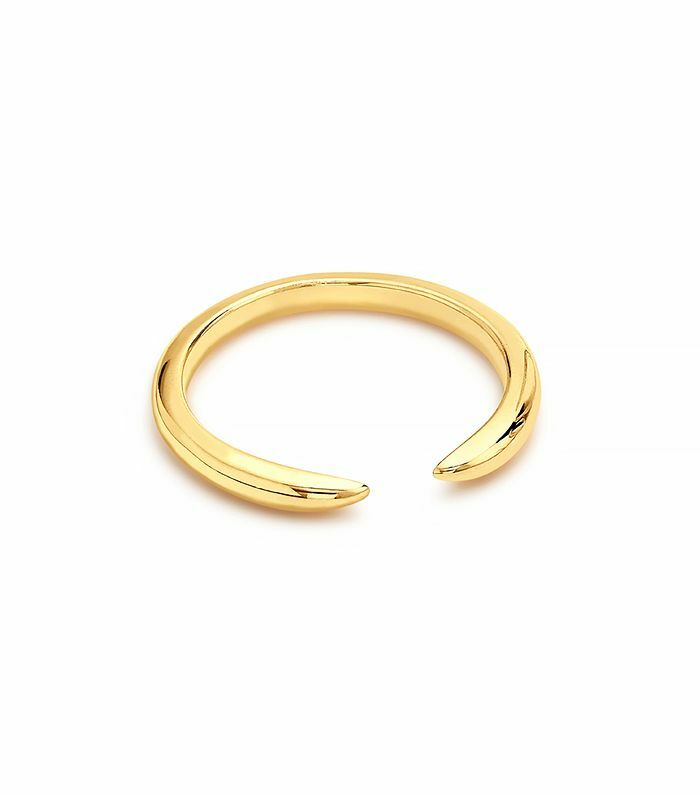 If you’re looking for a visually interesting sculptural piece, this jewellery line is for you. Inspired by the wilderness and cosmos, Logan Hollowell is a young designer making a big splash on the jewellery scene. With pieces for budgets both big and small, the collection features sparkling gold trinkets that we find quite enchanting. Think we missed a brand? We want to know which jewellery brands you’ve been loving! Share your thoughts in the comments below.